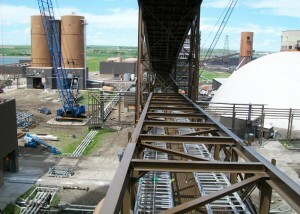 Meyer Borgman Johnson provided structural design and drafting services as a sub-consultant to Barr Engineering for the Great River Energy Auxiliary Boiler and Commercial Coal Dryer project located in Underwood, North Dakota. 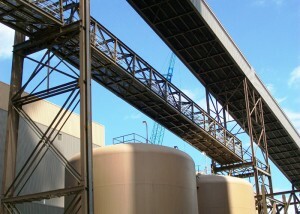 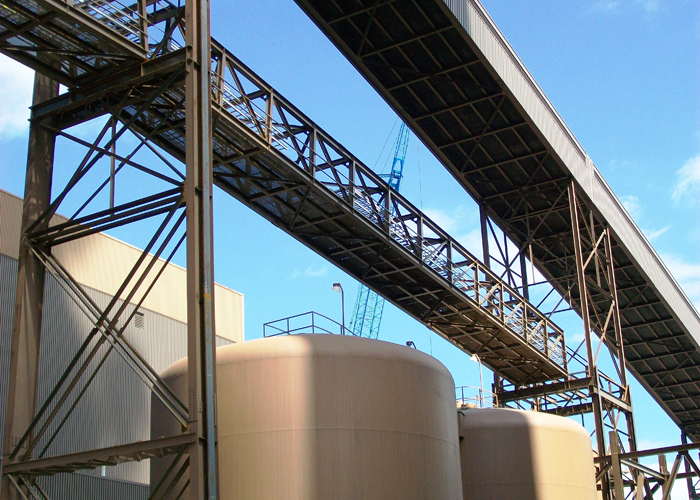 Our work included design of structural elements inside the new auxiliary boiler building, design of modifications to the existing structure for monorail crane installations, modifications to existing catwalks, surge bin design, and design of modifications to existing overhead pipe support structures. Layout and design of a long span box truss system, bridging existing conveyor bents, support new cable trays and a maintenance catwalk. 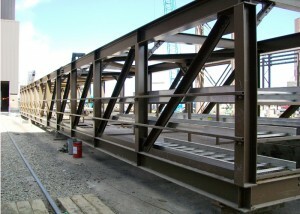 Extensive modifications to the bent foundations and superstructures were required to support the additional loads from the new box trusses. 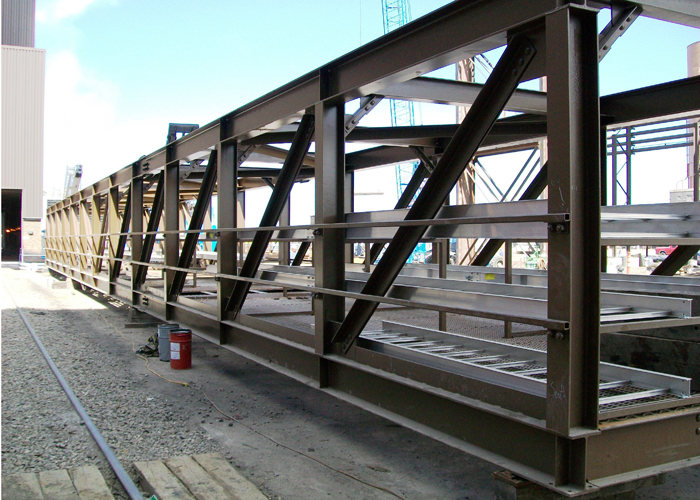 MBJ also provided drafting services and reviewed shop drawings on many of these design elements to assist our client with a demanding schedule.